The original page is in my “Eagle” Autograph Book. 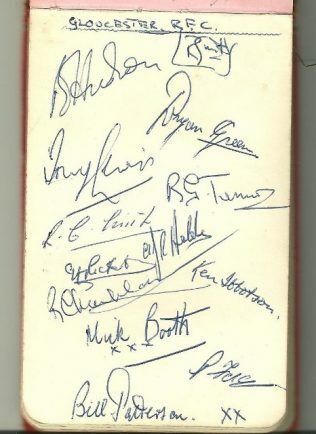 The autographs were obtained at the match verses Newport on 18 April 1959. 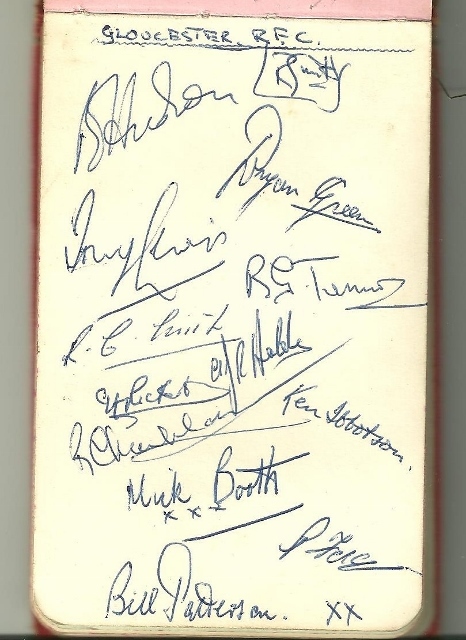 So how many names can we identify?